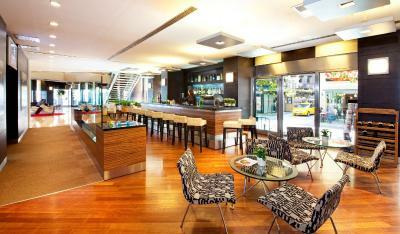 Lock in a great price for Point Hotel Taksim - rated 8.1 by recent guests. 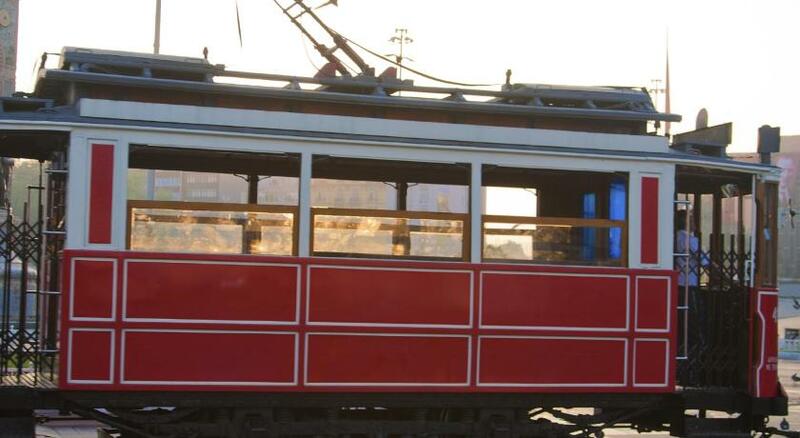 the location of the hotel is great close to metro, bus, Taksim area and many other activities. Room was big and very clear. 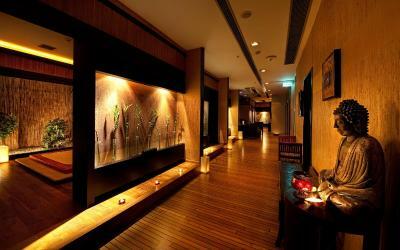 All hotel staff were warm welcoming us at all time and very helpful. I stayed in this hotel for 6 nights and I was quite happy with everything. Staff was very friendly and helpful. 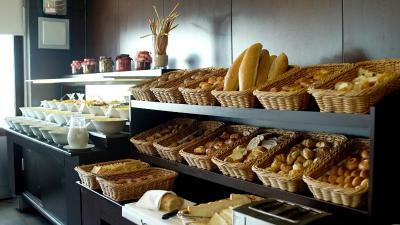 Breakfast was good with a good variety of continental food and local too. View from breakfast room is amazing (on 9th floor). My room was clean and spacious. 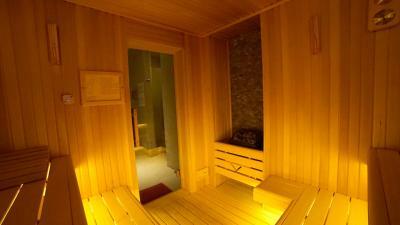 I loved the swimming pool and sauna. 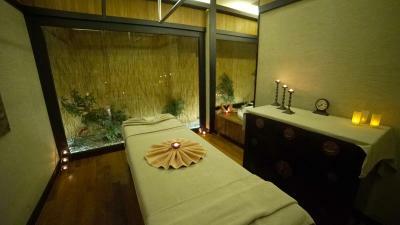 It's open until 10pm and hamam or massages can be booked too. Very well located: the area is full of restaurants and taxis/airport shuttles are just outside their front doors. 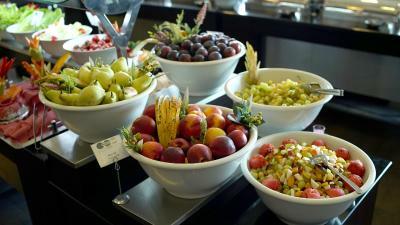 Very friendly and supportive staff especially Mr. Mehmet the F&B manager. Location was perfect. Customer service was excellent. Gurcan helped us with everything since this trip was for my birthday. She went above and beyond. I would definitely recommend my friends and family to stay here. Exceptional value for money. Staff were fantastic, food was superb and the whole atmosphere was great. Everyone was so helpful. 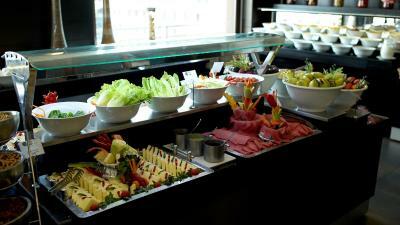 Breakfast staff were lovely, Erhan our waiter in the evening was fabulous, so knowledgable and helpful. 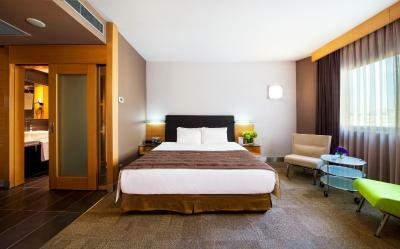 Desk and concierge staff were professional and friendly - they all made our stay so easy and enjoyable. The willingness of the staff in every way to try to answer questions, the wide desk for working in the room, the location with its close proximity to Taxim and the coaches to both airports just outside, the quietness of the room and incredible view from the breakfast terrace on the 7th floor. 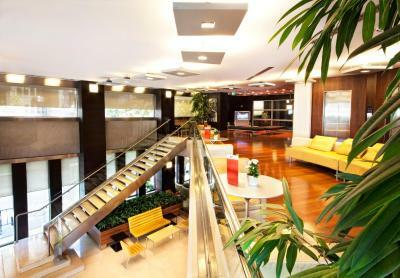 One of our top picks in Istanbul.Located just 550 yards from Taksim Square and less than 0.6 miles from the Lutfi Kirdar Congress Center, Point Hotel offers rooms with free WiFi in modern Istanbul. 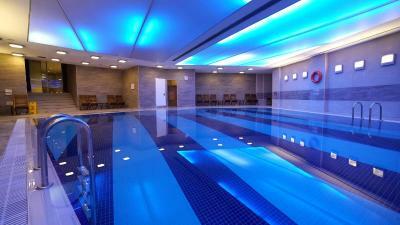 Guests have free access to a spa, indoor pool and modern fitness centre. 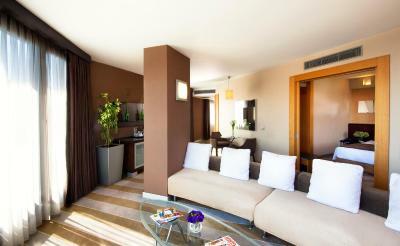 The décor of the rooms is light and features natural colours. 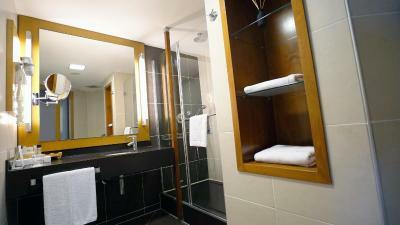 Each room has double glazed windows for a quiet stay and a sofa. 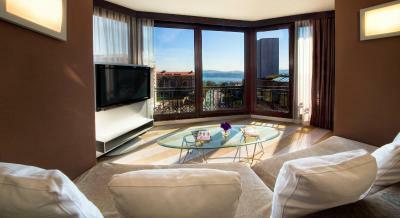 Included are an HD TV, Digiturk and LigTV (football channel). 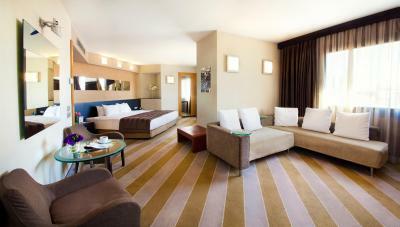 Some of the rooms also include free access to executive lounge. 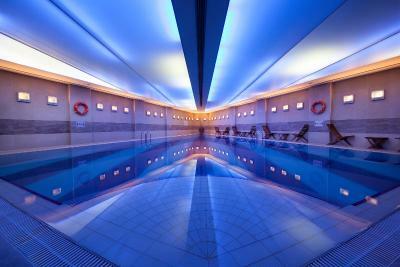 Point Hotel Taksim's spa area includes an indoor swimming pool, sauna and Turkish bath. 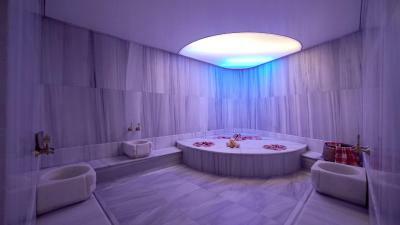 A variety of massages and beauty treatments are also available at this Istanbul hotel. 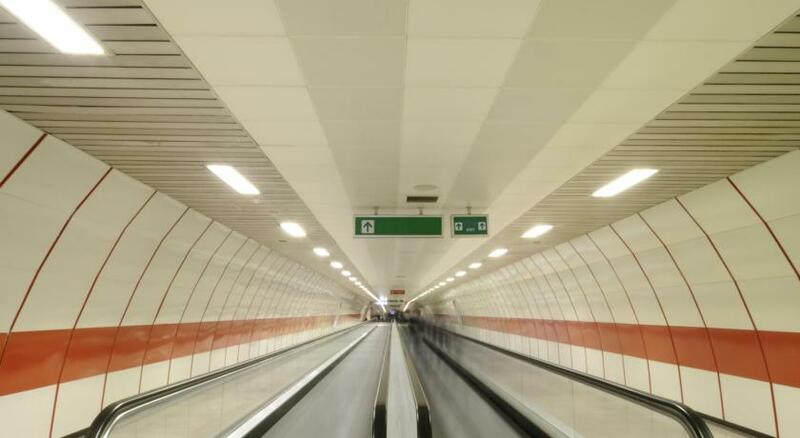 Shopping options and public transport are readily available in the hotel’s surroundings. Acıbadem Taksim Hospital is 350 metres, German Hospital is 0.6 miles and Kolan Hospital is 3.4 miles away. 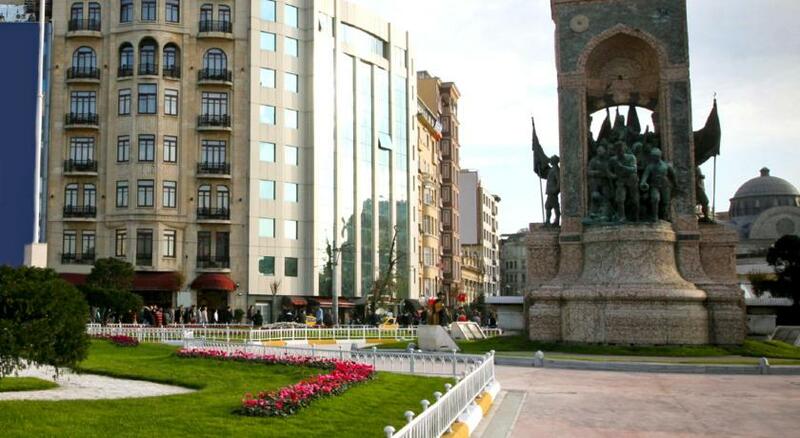 With elegants shops and cafés, Nişantasi district is 1.6 miles away. Zorlu Mall is 4 miles and Kanyon Mall is 4.2 miles from the property. Istanbul Congress Centre and Cemal Resit Rey Concert Hall are within 0.6 miles distance. 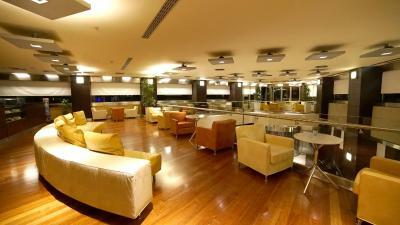 Istanbul Airport is 30.3 miles from Point Hotel Taksim. 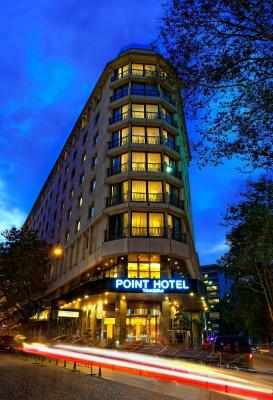 Point Hotel Taksim has been welcoming Booking.com guests since 12 Jun 2009. 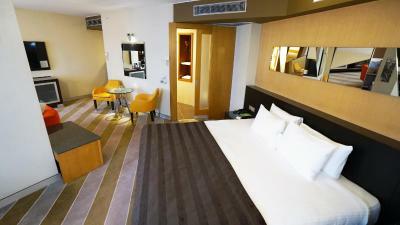 When would you like to stay at Point Hotel Taksim? 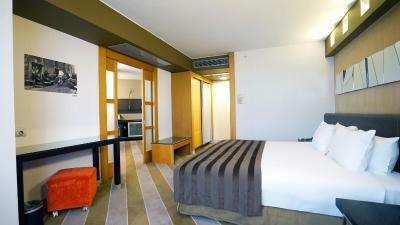 Featuring city views, this 28 m² room comes with air conditioning, soundproofed windows, desk and a sofa. TV with satellite channels is also offered. Kettle with tea&coffee setup and a safety box are available. 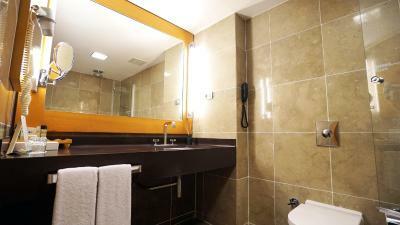 Bathrooms include luxury amenities. 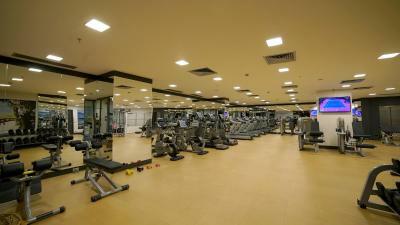 - Free use of fitness centre, swimming pool, hammam and sauna at the Health Club. 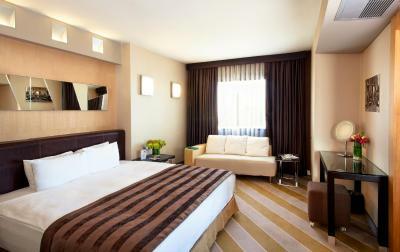 Spacious suite that includes a seating area and extra long beds. Rate includes daily breakfast. 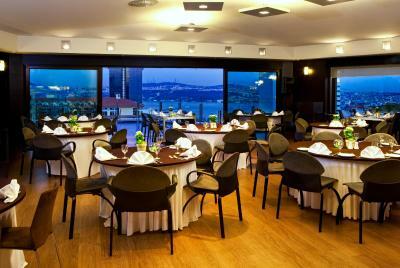 This suite also has free access to Executive Lounge where you can enjoy your buffet breakfast alongside wonderful views of the Bosphorus and the city. 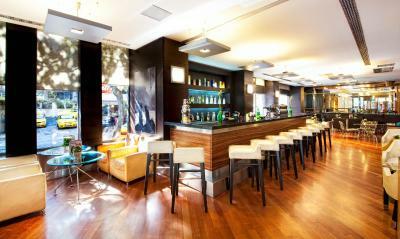 - Free local soft drinks and alcoholic drinks. - Free domestic phone calls. - Laundry and ironing service per 3 pieces of clothes per day. - Free use of fax, photocopy, scanner. 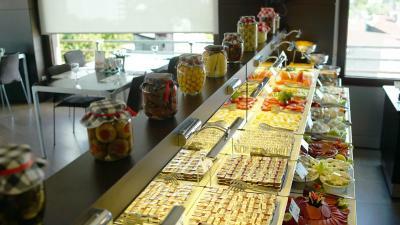 - Snack buffet with fruit and bakery products until 21:00. 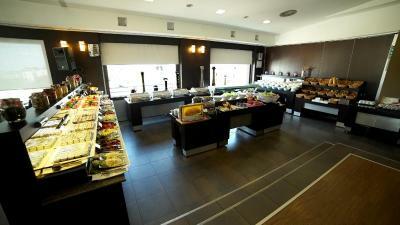 - Hot buffet between 17:30-21:30. 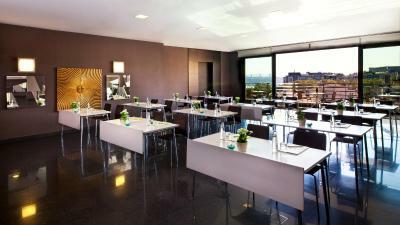 - Access to executive lounge bar, which is open until 23:00. 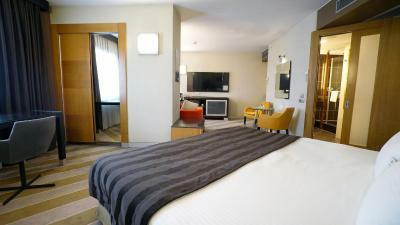 This double room features air conditioning, seating area and soundproofing. 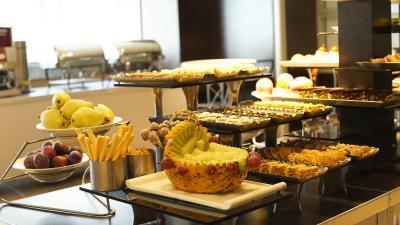 The room has free access to Executive Lounge until 23:00 where you can enjoy your breakfast alongside wonderful views of the Bosphorus and the city. 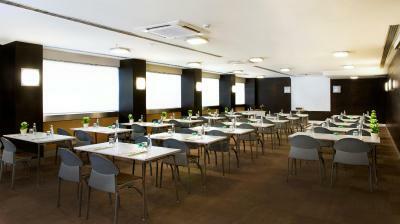 Featuring city views, this 56 m² room comes with air conditioning, soundproofed windows, desk and a sofa. TV with satellite channels is also offered. Kettle with tea&coffee setup and a safety box are available. 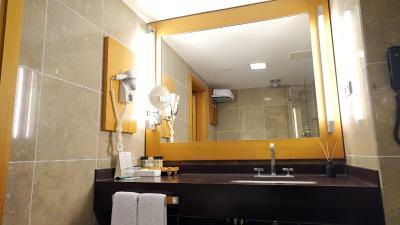 Bathrooms include luxury amenities. Point Hotel Taksim is located within walking minutes to ICEC, ICC, Istanbul Military Museum and Taksim square which has a lot of shopping,nightlife opportunities and having the advantage of metro.The Hotel provides complimentary Wi-fi & Parking Area. 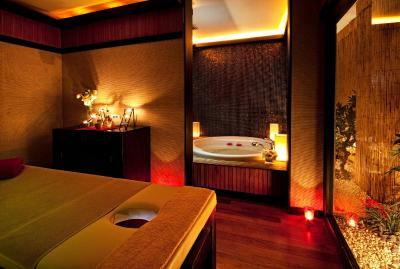 House rules Point Hotel Taksim takes special requests - add in the next step! 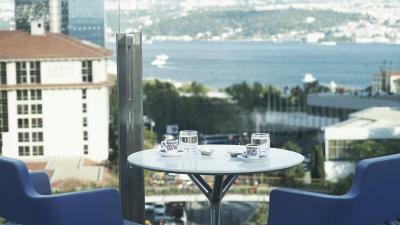 Bankcard Point Hotel Taksim accepts these cards and reserves the right to temporarily hold an amount prior to arrival. 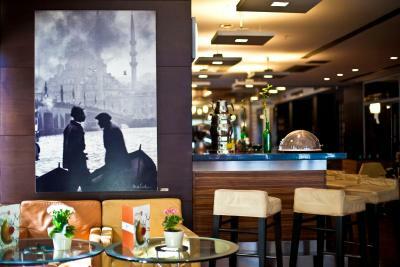 Point Hotel Taksim accepts these cards and reserves the right to temporarily hold an amount prior to arrival. 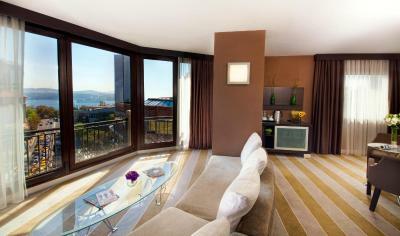 Point Hotel Taksim offers airport shuttle service at a surcharge. 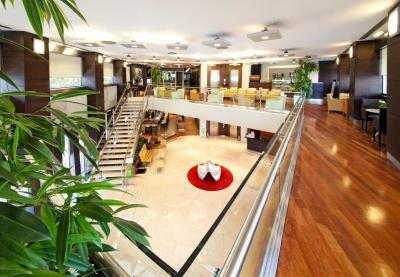 Property is also located by the public airport transfer. Please inform the reception one day before your check-out if you want to use this service. Please note that it is compulsory to wear a swimming cap when using the swimming pool. 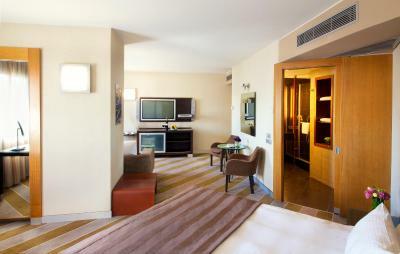 Please inform Point Hotel Taksim in advance of your expected arrival time. You can use the Special Requests box when booking, or contact the property directly with the contact details provided in your confirmation. Noise of the main street. 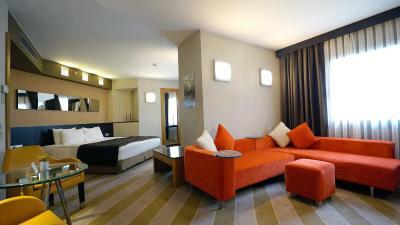 Room are cleaning well every day location of the hotel is fantastic .staff was very good and helpful Breakfast was good .view is beautiful I want to say thank you especially housekeeping furkan and from desk gurbet they are very friendly they know how to make happy guest thanks for everything we will definitely come back again. During the weekend it was quite noisy in the corridor, it's not the hotel's fault but I could not sleep because of some rude people chatting and shutting doors until 2am. When I finally called reception to complain a member of staff was on my floor in few minutes and the noise stopped. Staff extra nice and especially discreet! location is very good near every thing. Clean. Good staff Guest relation agent ms Gurbet Avci she was helpful. And mr.Samet and neit. Iwas happy to be on this hotel like my Family for hospitality. Pre-authorisation of the credit card at the check-in time. After sending many requests to cancel the pre authorisation still my card is blocked with that amount. They should have done same time when I settled the bill at check out. Now 16 days gone still bank didnt get the confirmation to cancel it. Also not given even 30 mts late check out.